When school stress ends, summertime stress begins. Yes, summertime stress exists, and for millennials, it’s the stress of healthy eating—maybe not to achieve that rockin’ bikini bod, but simply to feel and look your best. However, eating healthily doesn’t just mean eating the low-fat, nonfat or low-sugar options. In fact, these modified products are actually worse for you than their whole fat counterparts because of their artificial additions. Next time you’re at the grocery store, instead of sweeping a shelf of packaged foods into your cart, take a longer walk to find one or all of these goods which will keep your tummy filled and your body happier for the long term. 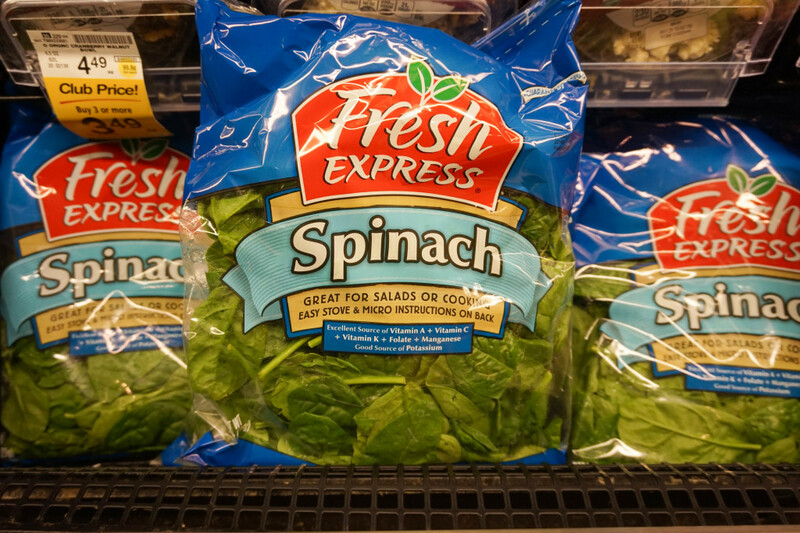 Buy the pre-washed spinach leaves in plastic bags. Their unit price is a bit higher than that of an unwashed bundle, but the former has greater utility. You can’t use the leaves of an unwashed bundle in a sandwich or a salad, but you can eat the leaves of a packaged bundle stir fried with dinner. Spoon suggests tossing your spinach with tomatoes and mozzarella or stir frying it with olive oil and minced garlic. 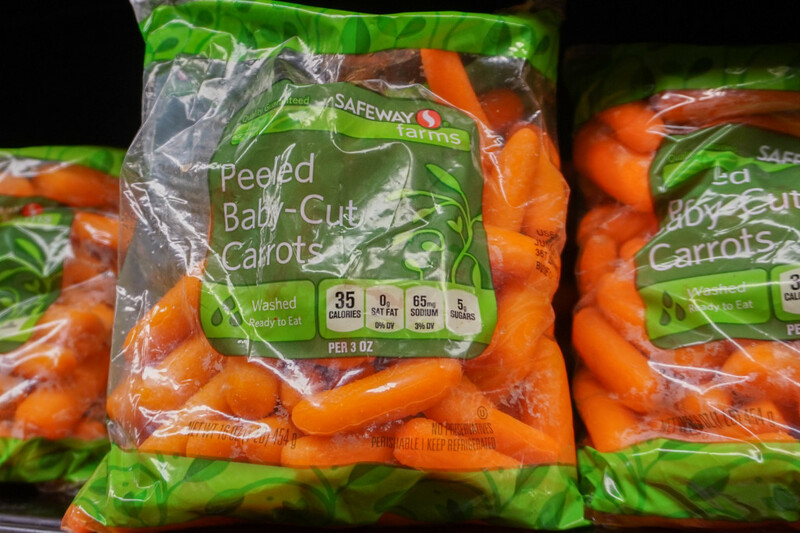 Opt for the baby carrot packages in the produce section. As with the spinach, these will be pricier than grabbing a couple of unprepared carrots, but you will also have more culinary freedom with the baby carrots. Bag some up as part of your lunch on the go, slice them carefully to top a salad or toss them into another vegetable dish for dinner to get your day’s worth of vitamin A. You’ll need that extra boost for your eyes after spending all day on the beach. Whether it’s for breakfast, lunch or midnight snack, this potassium-filled fruit will not do you wrong. 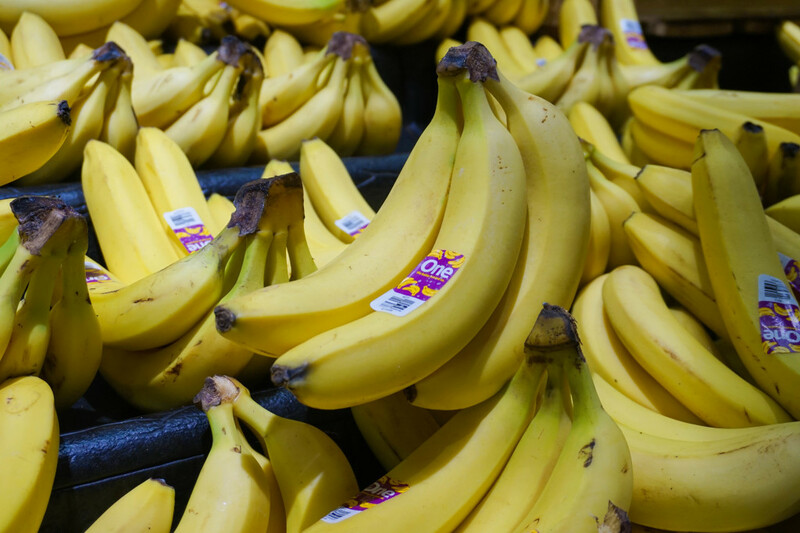 Not only do bananas provide you with vitamins—like B6 and C—and minerals for your nutrition, but they also help your digestive system with their high fiber content and give you an extra boost of energy with their high glycemic index. If you’re trying to lose weight, be wary of eating these too late during the day; if you don’t end up using the glucose energy from the banana, it will end up building up in your body. 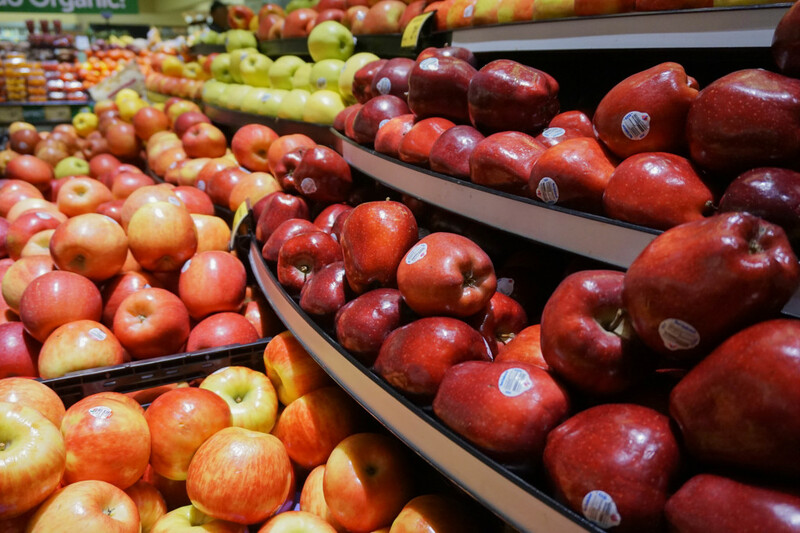 It’s not just the old adage of “an apple a day keeps the doctor away.” Apples are a relatively low-calorie fruit, so you can snack on them guilt-free while knowing that their fiber and nutrient content (namely, vitamin C) are helping your body stay healthy. Just make sure you don’t eat peeled apples—most of the nutrients in this fruit are found within its peel. Find fun ways to incorporate these new dietary staples into your meals to keep yourself on track to becoming the healthiest, happiest version of yourself this summer. Just don’t forget that it’s more important to be happy and healthy than it is to stress over what you eat.